A week into the strike by doctors, medical interns have also demanded for an increment in their remuneration as well as improved general working conditions. 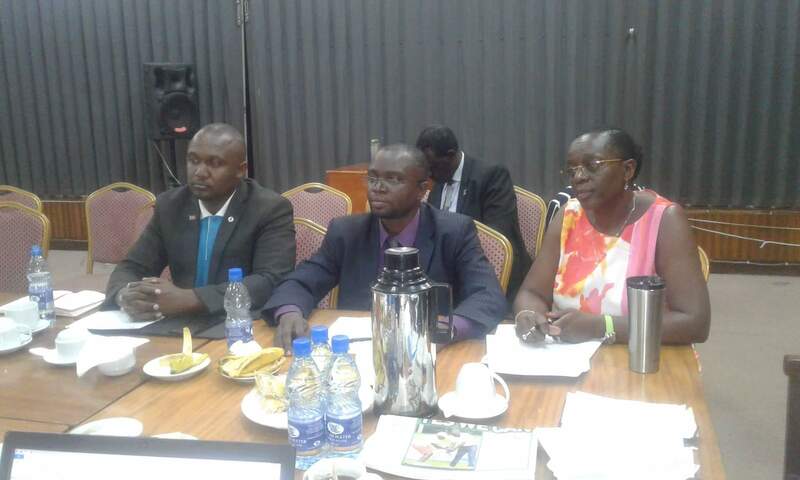 The intern doctors have demanded Shs 2.5 million in net monthly salary failure of which they will not resume their services. 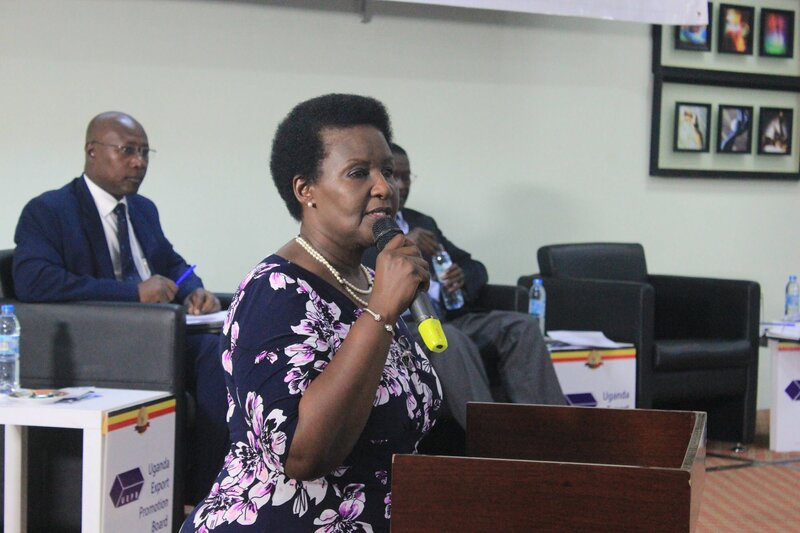 For long, medical interns have decried the failure by government to avail their financial facilitation on time in addition to lack of accommodation for them in health facilities. An intern is someone who has completed their medical training from a recognized institution and is attached to an accredited health facility to acquire practical skills under the supervision of practicing doctors. Internship, a one year training is a professional prerequisite in order for someone to be licensed. The interns spend 6 months in surgical specialty and the remaining 6 months in medical specialty. 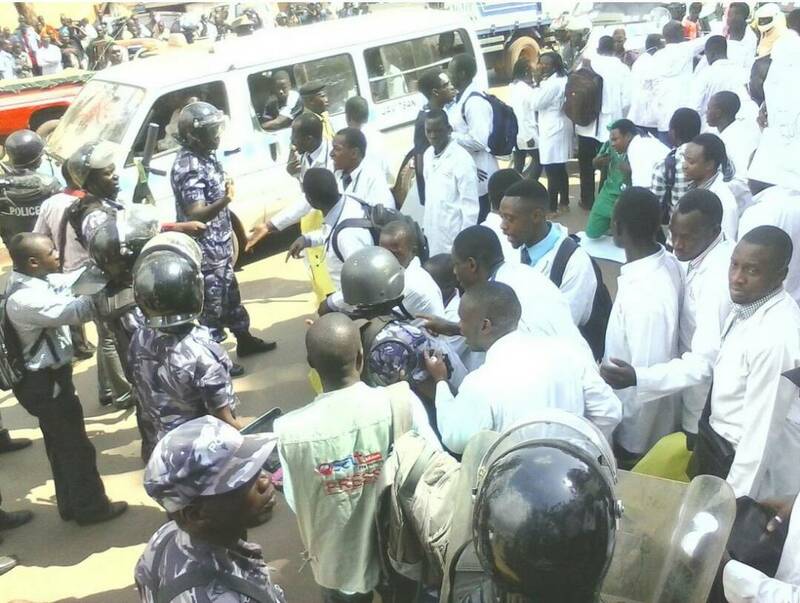 On Friday, during a press conference organized by the Uganda Medical Association, Robert Lubega who is the President of Medical Interns in Uganda said they are joining the doctors’ strike in protest of the poor conditions in which they are working. “We demand to be paid Shs 2.5 million (net) as monthly salary for now, or else we shall also jeep our tools down,” Lubega told journalists. The interns have been getting Shs 940,000 every month, so their new demand is a 163% increase. Lubega disputed the claims by Ministry of Public Service through the media that each intern had received Shs 940,000 saying that the actual sum received was only Shs 540,000. On top of their salary demands, the interns want government to provide decent meals and accommodation that befits the service they offer to the country. “When you break down the Shs 540,000, you will notice that Shs 90,000 of that goes to accommodation and Shs 8,000 to meals per day. There is no way an intern can get decent accommodation or meals with that money,” Lubega added. 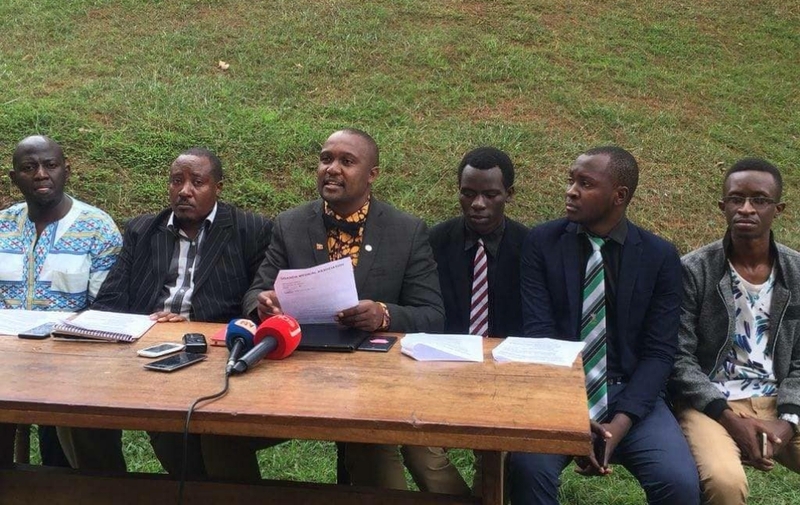 Among the irreducible demands that the doctors have put to government as conditions for lifting their strike is regularizing intern doctors in the public service structure. This includes provision of a salary, complete meals and accommodation at their workplaces. 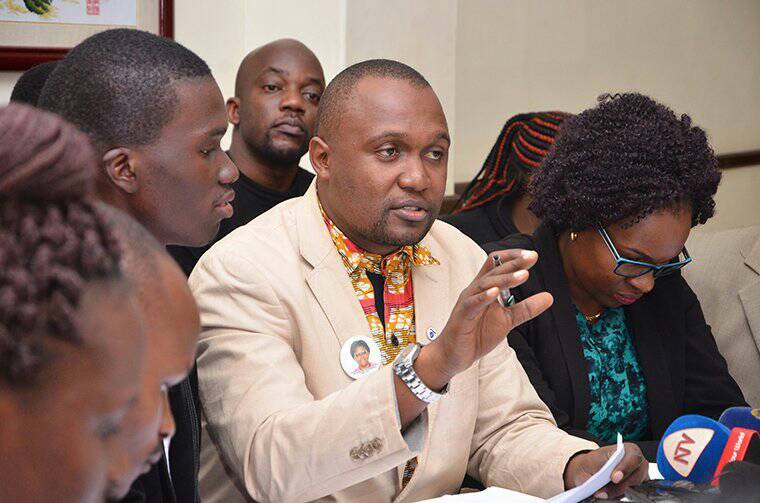 Dr. Sam Oledo who heads Welfare of the Uganda Medical Association clarified that medical interns are not students as most people have been misled to believe but rather doctors. As such, he said that they deserve to get decent treatment in their course of work. 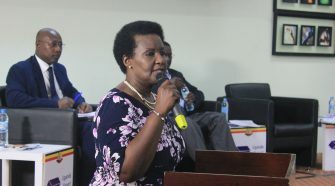 Commenting on Health Minister Dr. Ruth Aceng’s threat to terminate the apprenticeship of interns if they did not withdraw from the strike, Dr. Oledo said; “Interns are supervised by doctors. So, if the doctors are on strike, it makes no sense forcing interns to return to the health facilities”. Some argue that the role of medical interns should not be downplayed since they have often bridged the huge human resource gap in health facilities, particularly at Mulago National Referral Hospital.